The Aevitas Blog is finally back from summer break! Be sure to check back regularly for weekly blog posts or subscribe to our newsletter for updates on all things Aevitas! 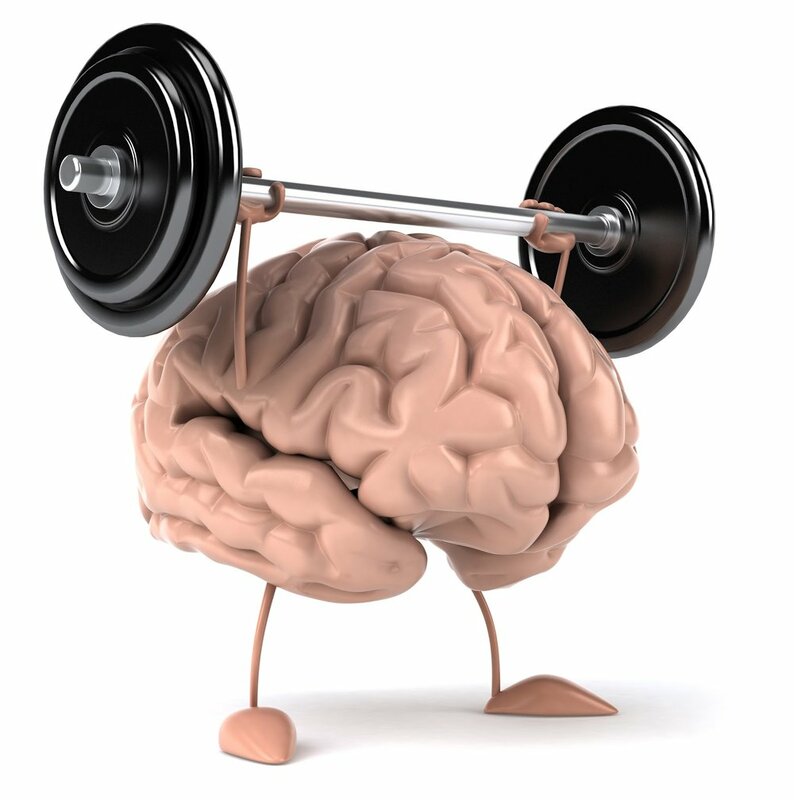 This week’s post is on the subject of mental toughness; what it is, why does it matter and how can you improve it! Mental toughness is the ability to consistently strive for improvement regardless of the current circumstance or environment. It is difficult to quantify and measure mental toughness but as a coach, you can definitely tell the athletes that have a lot of it and those that struggle with it. Mental toughness is very important in CrossFit. It is often the difference between those who see life changing results and those who struggle with marginal gains. Most think general athleticism and genetics are the difference makers when it comes to increasing ability and getting fitter. Yes those components are helpful, but, mental toughness is what creates success in almost every aspect of life. The athletes that push hard day-in and day-out are mentally tough. They strive to do more than just finish the workout, they try to push their performance into new territory on a consistent basis. Whether it’s doing 15 unbroken kettlebell swings at a new weight, or grinding through a heavy push press, those with mental toughness are always looking for an opportunity to beat the workout instead of letting the workout beat them. Next time you find yourself in a hard situation (workout, work, life, etc), take a quick second to ask yourself: What is preventing me from getting through this and succeeding? The answer is often will (aka, mental toughness). Maybe you’re drained from a long day at work or pissed because you didn’t PR your back squat. Either way, there is an intangible obstacle preventing you from succeeding. The most mentally tough people I know, pick themselves up by their own boot straps and just do it! I’m no glutton for pain but learning how to acknowledge pain and set it aside temporarily is very powerful and borderline amazing. After all, pain is what makes us human and the more mental toughness you develop, the more pain you will be able to incur and therefore live a happier life, which is really what its all about. Try any of the following techniques the next time you’re struggling to dominate a workout! Come up with a mantra like “this is my time”, “keep moving”, “I’m getting better” or “be strong”. Pick something that is relevant to your goals to remind you why you are working so hard. Be positive and avoid self-defeating internal dialogue. Thoughts like “I can’t do it”, “it’s too hard” or “I’m not strong enough” are counter-productive and don’t help us accomplish anything. Focus on phrases like “just a few more reps”, “I’m getting stronger” and my personal favorite from The Nutty Professor, “YES I CAN!!! Fixate on one tough yet doable task like 25 unbroken wall balls, higher yet slower box jumps or running a 400m without stopping. You can also set pacing goals like only resting for 5 of every 30 seconds or limiting yourself to 3 deep breaths when you step back from the bar. Setting a target score for the workout. If you don’t have a goal for your performance coming in, its hard to push yourself to do more than just go through the motions. These are the tricks used by mentally tough people, they set aside the pain and focus on the achievable things that will make them better. If you focus on something small but achievable every day, the marginal gains will stack up to a lifetime of #gainz and PRs!